Undoubtedly, the Government requires ‘revenues’ in order to fund the Public sector expenditure. In their book, Parkin & King (1992) argue that Government sector expenditure can be mainly divided into the following four categories: Expenditure on goods and services, Subsidies, Transfer payments and subsidies, and Debt interests. Royalties: Proceeds reserved by the government for permitting other economic agents to exploit and make use of public property. Profits and interest: On government run business and loans made by other governments. National insurance contributions: Amount paid by the employers to the public in order to insure themselves through the government against possible illness, unemployment, and retirement. Although, we will appreciate the aforementioned alternative ways through which public expenditure can be funded, taxation is the main source of income. Depending on which of the aforementioned figures (revenues and expenditure) is the greater we can define the financial surplus as when revenue exceeds expenditure and the financial deficit as when expenditure exceeds the income. The surplus or deficit is usually presented as a percentage to the GDP. Depending on the specific time and from the particular ideology of each country, taxes are levied either on income and / or on expenditure. Taxes on tobacco, alcohol, and petrol. 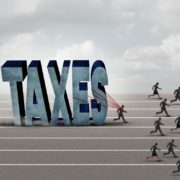 One of the traditional criteria used for the classification of taxes as direct and indirect has been the ability of shifting the tax to another person. In practice we can consider as direct taxes those on income and property and those on expenditure as indirect. It can be argued that developed counties are mainly based upon direct taxes, i.e. 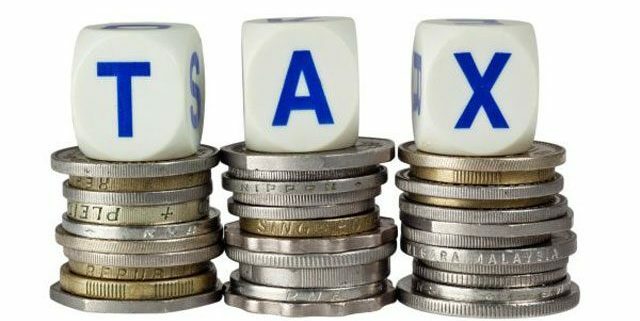 individual and corporate taxation. On the contrary, the developing countries are based mostly on indirect taxes, i.e. VAT. 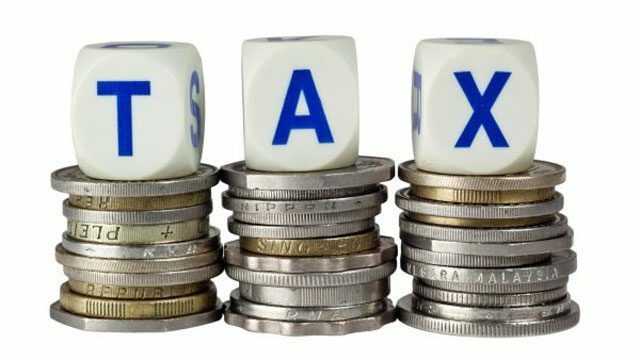 However, should continue the increase of tax rates after a specific point, the tax revenues will start to decrease due to the substitution effect. The above is illustrated by the Laffer curve, which draws the relationship between income tax and taxation rate. Laffer suggested that as the tax rate increases , the tax income increases as well , but up to a maximum point (A) that represents the optimum tax rate where the maximum amount of tax income could be collected. After the specific point, should continue the tax rate to increase , the tax revenue will start decreasing . In other words, we have the emergence of the substitution effect. A lack of incentives would lead to a fall in income and therefore a fall in income tax. The end – point is undoubtedly a tax rate of 100 %, where no one would be willing to work and so income tax would reach the zero point. The private investment behaviour is primarily influenced by the maximization of the profit. In other words, when carrying out an appraisal of a prospective investment, the extent of corporate tax, on net profits, is of major importance. . Thus ‘pure’ net profit although reduces the income shown on financial statements, sounds welcomed when a firm considers payable taxes. To this regard, it would be to the firm’s benefit should allowed by the tax legislation to deduct the maximum cost items and consequently to ‘present’ the minimal taxable income. Allows the firm to a faster write-off of its assets and as a consequence reduces the taxable income. For those firms that will be activated into specific sectors of the economy or regions of the country that deem significant for national economic policy. For example, the amount of taxable interest or lease payments. Assignment (abstract), Public Finance, Manolis Sp. Anastopoulos, University of Leicester.